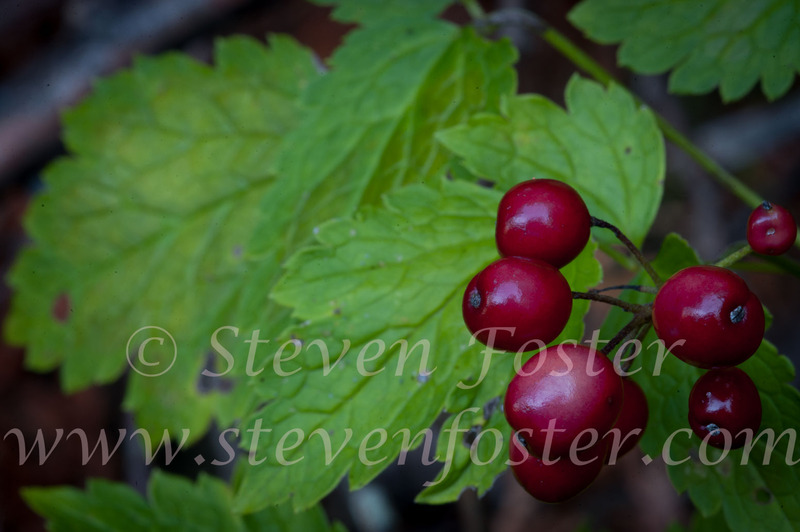 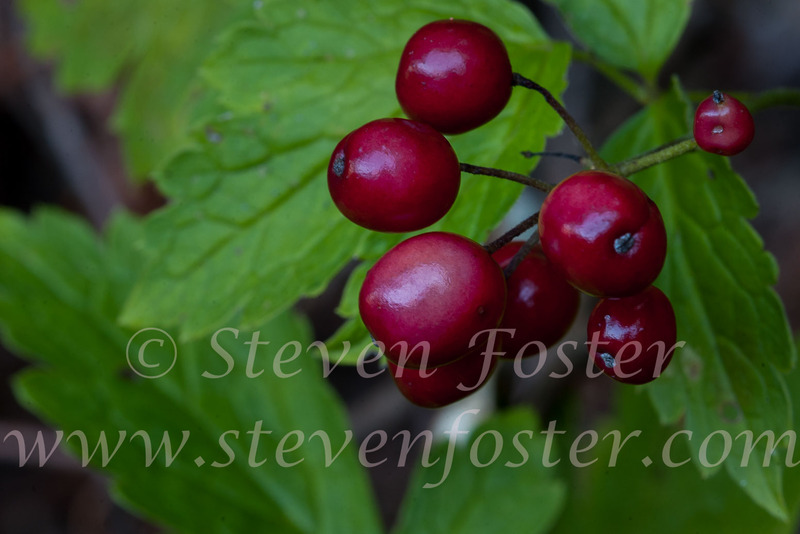 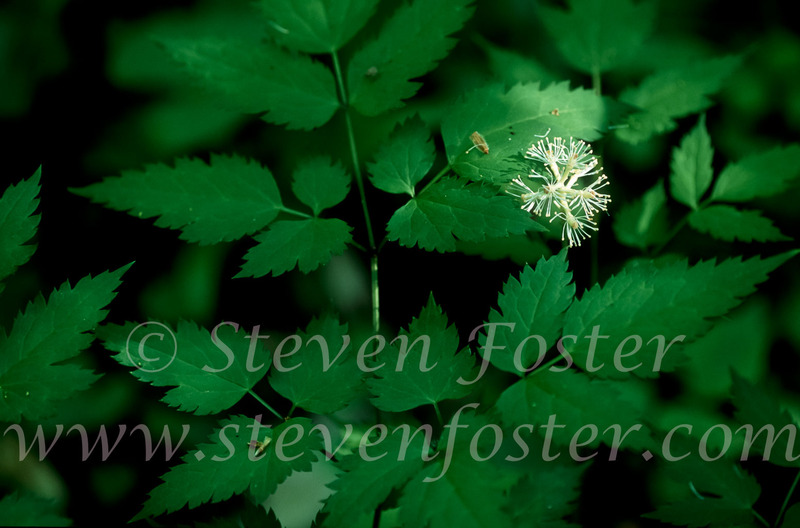 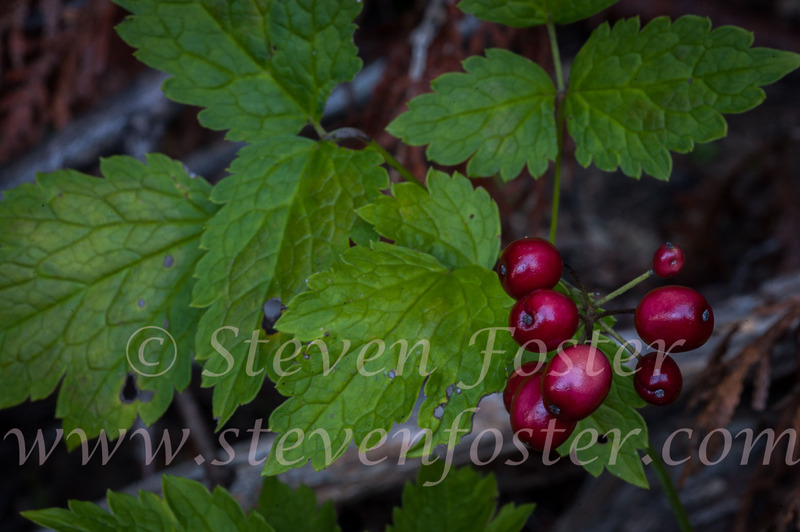 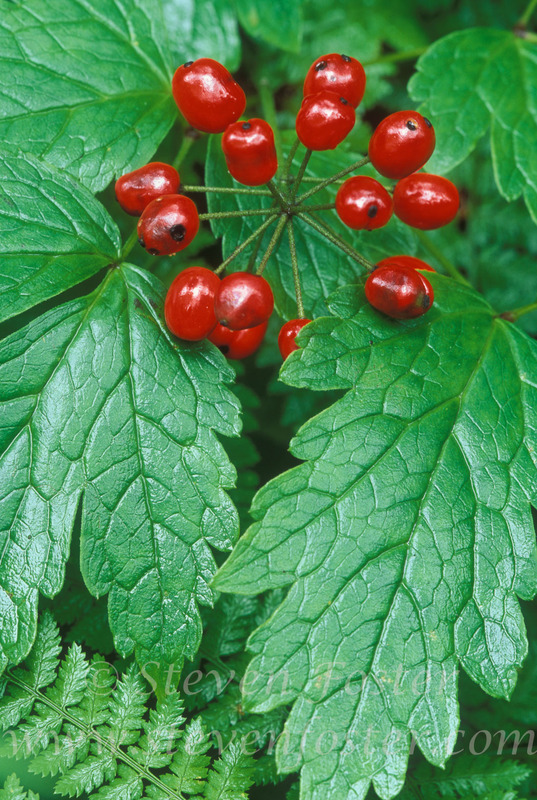 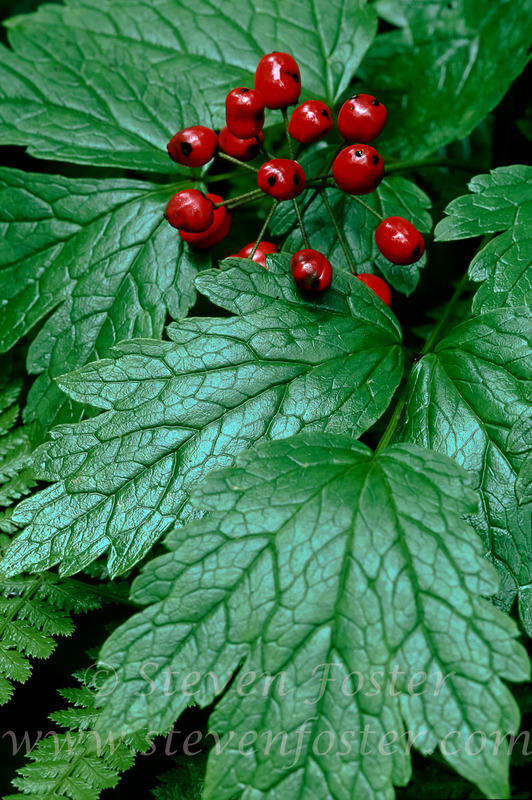 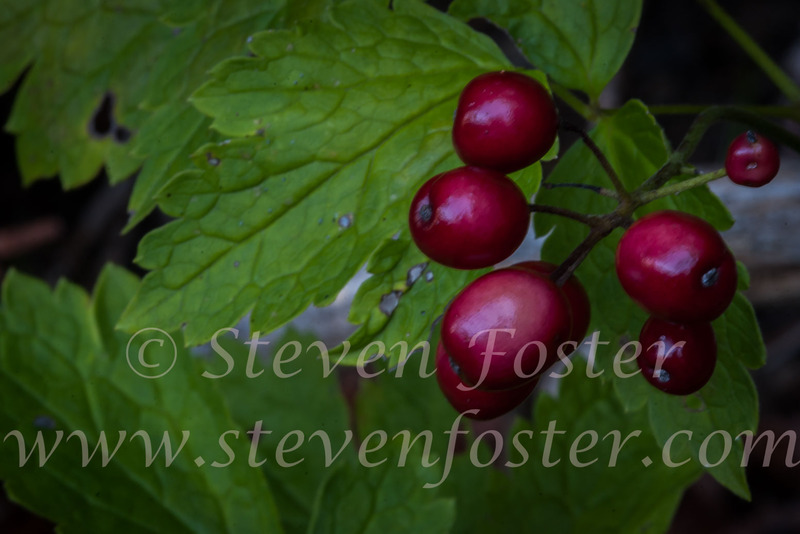 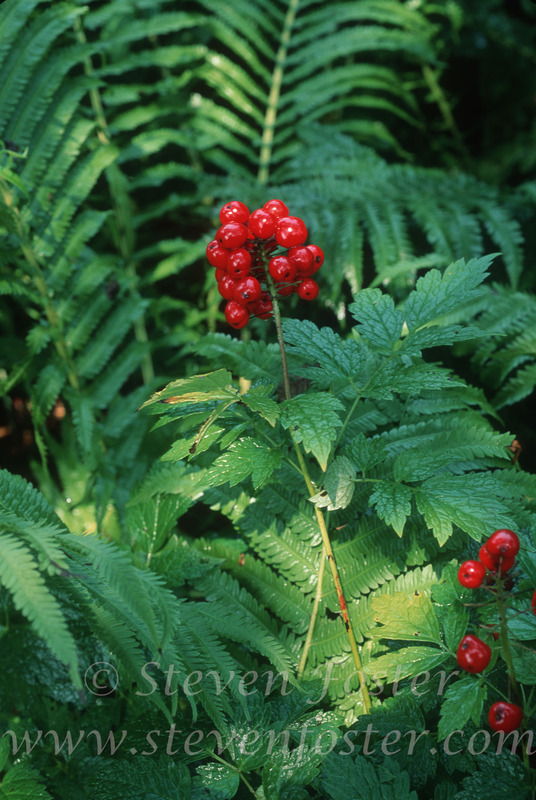 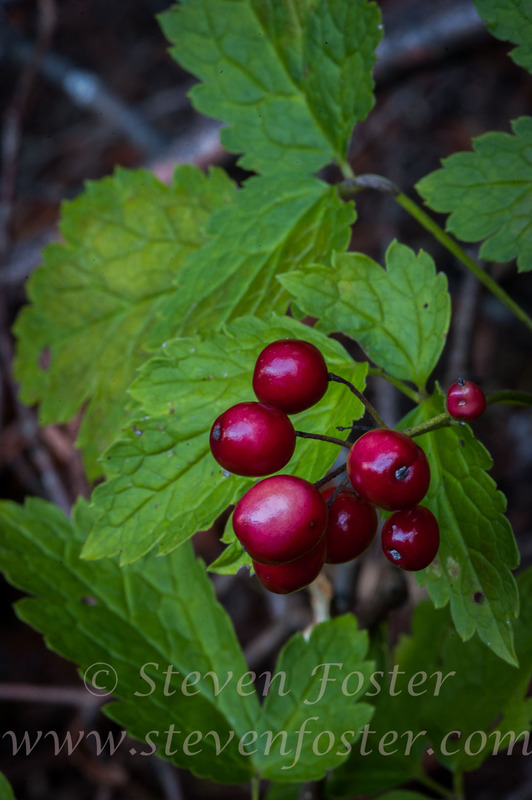 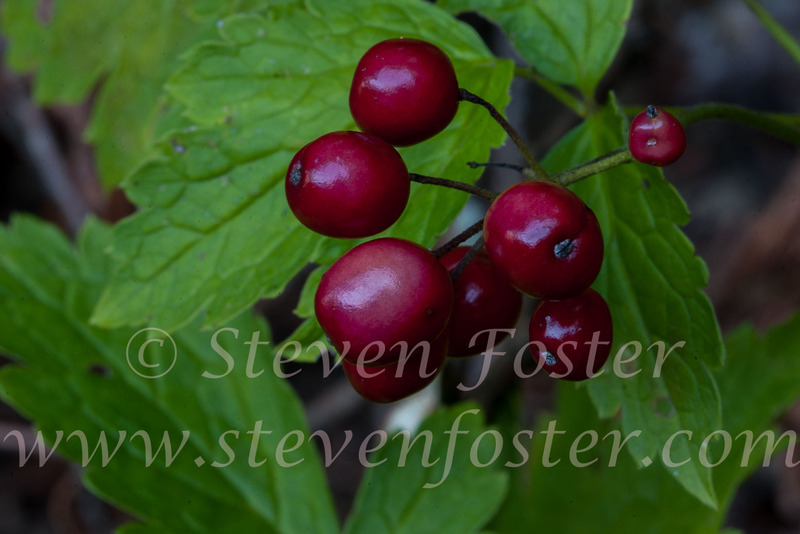 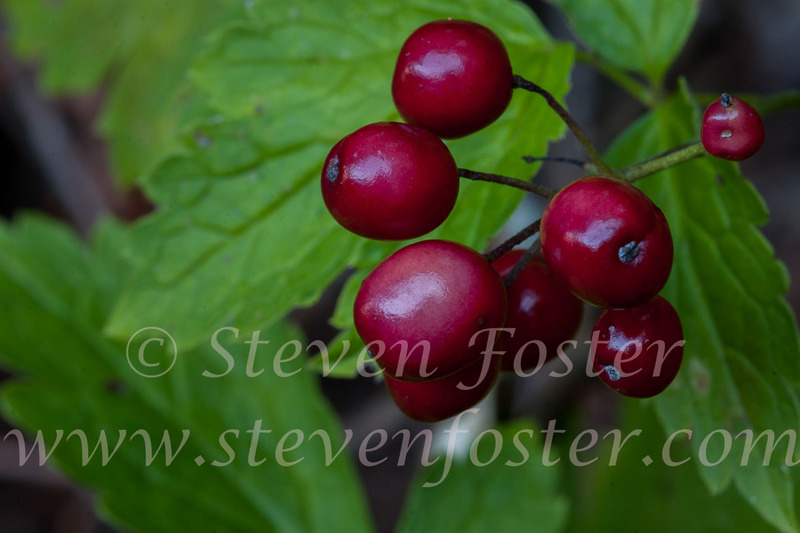 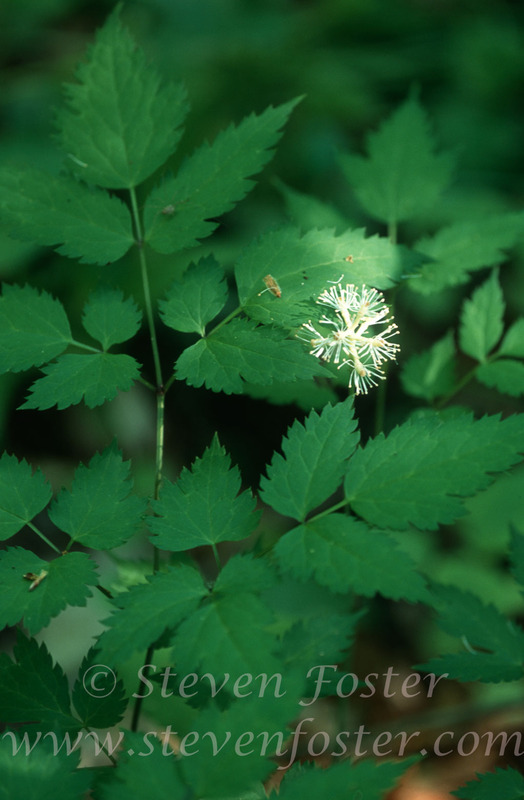 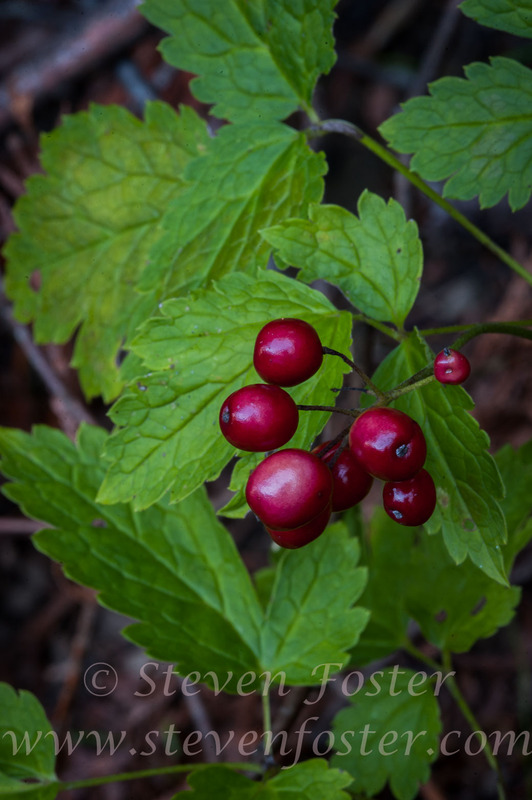 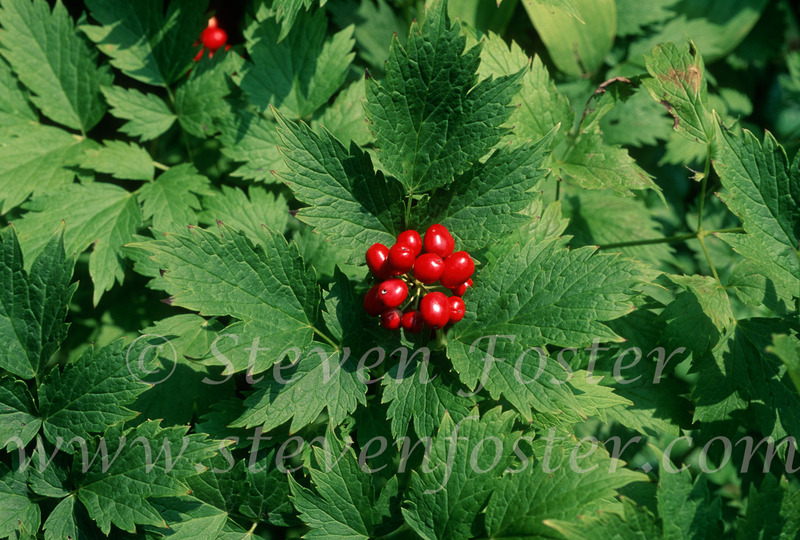 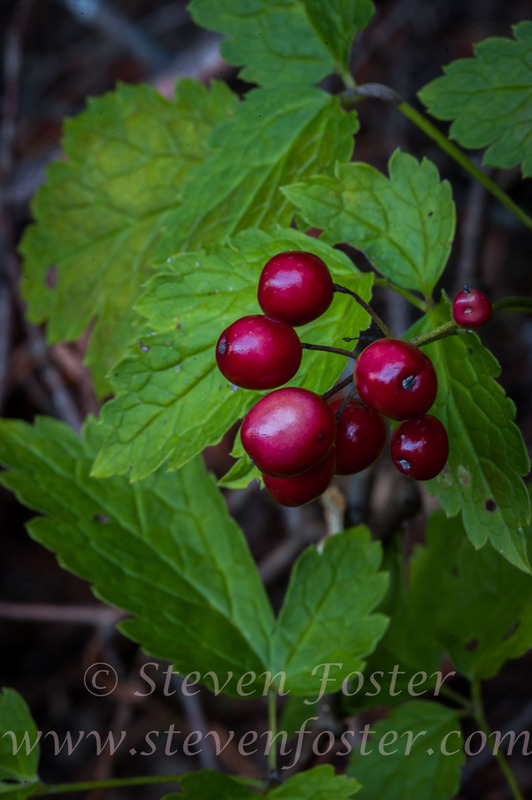 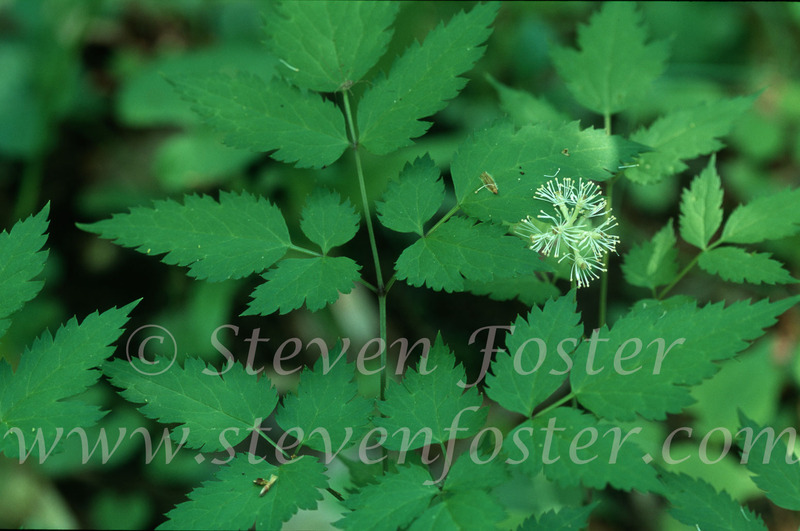 Photos of Actaea rubra, Red Banebery. 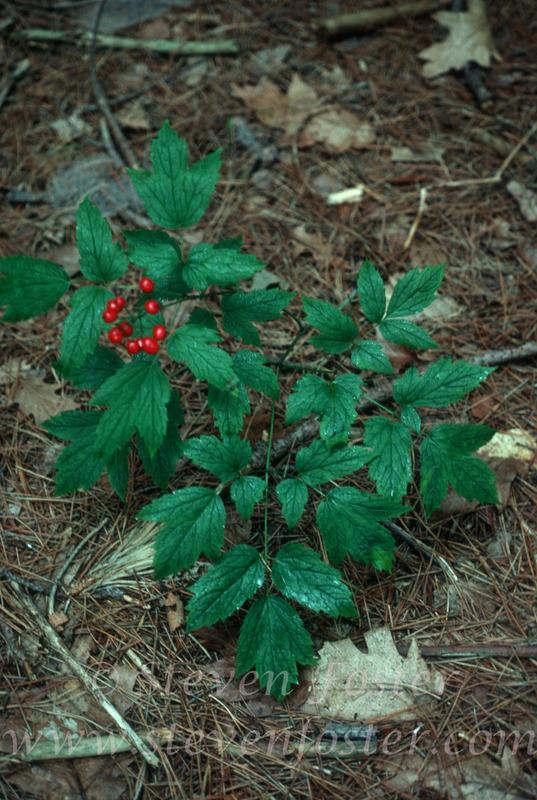 Actaea rubra. 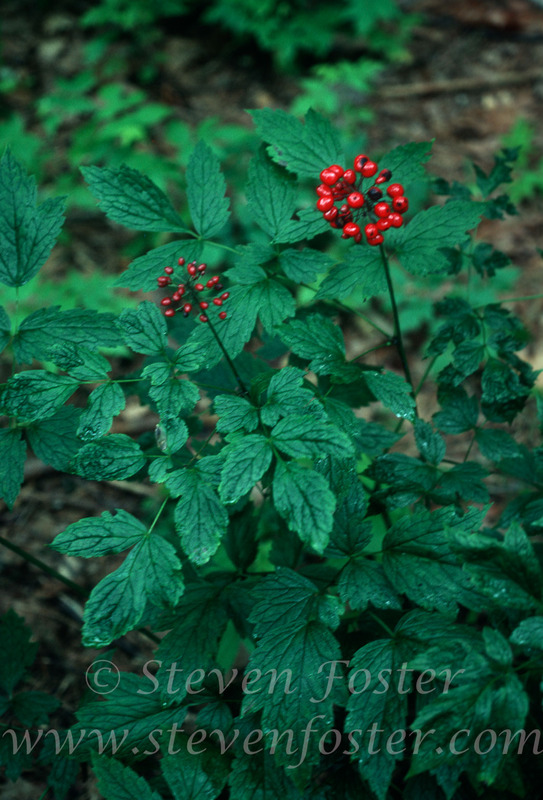 Red Baneberry a member of the Ranunculaceae, buttercup family, native to rich woods in eastern North America, the root was once used by native groups for mentrual irregularity and for postpartum pains; also to treat coughs and colds, though all parts of the plant are potentially toxic.